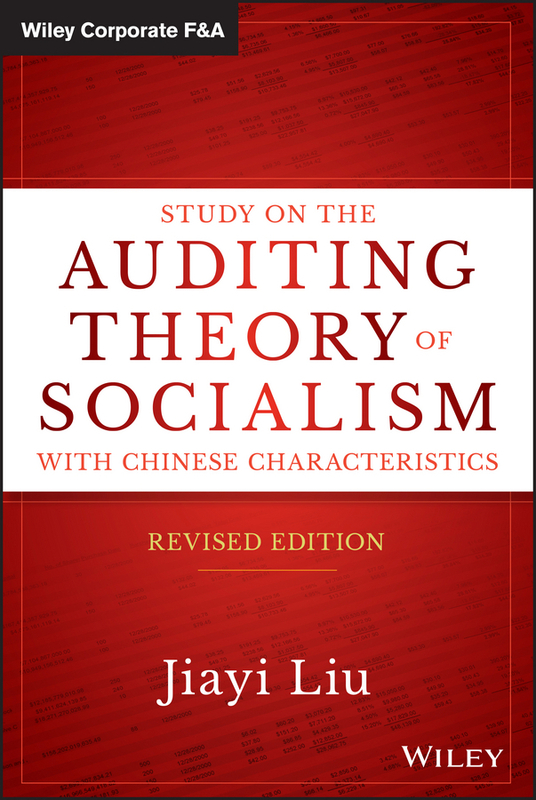 Study on the Auditing Theory of Socialism with Chinese Characteristics provides a comprehensive overview of China's auditing practices. 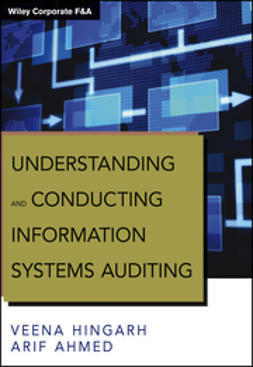 Recent years have seen the National Audit Office of China (CNAO) making remarkable headway not only in China by guaranteeing the healthy operation of the economy and society and improving national governance through government auditing, but also in the international arena by carrying out audits with the United Nations. 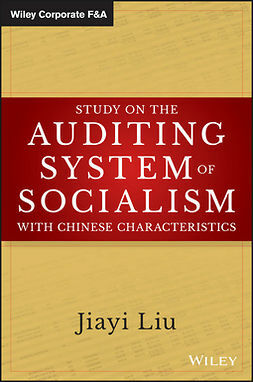 With constant development in the practice, an audit theory with socialist Chinese characteristics has taken shape, centering on the premise that government auditing serves as the cornerstone and safeguard of national governance. 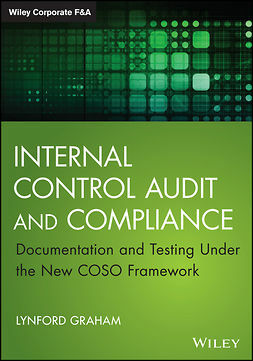 At the XXI INCOSAI held in 2013 in Beijing, the theme of “national audit and national governance” proposed and chaired by CNAO, was met with widespread approval by participants from over 160 countries, and led to the endorsement of the Beijing Declaration, which makes it a priority and target for audit institutions to promote good national governance. 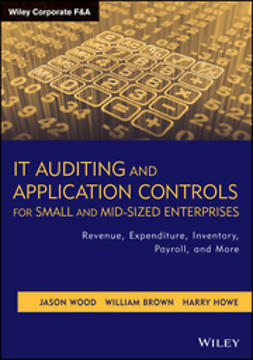 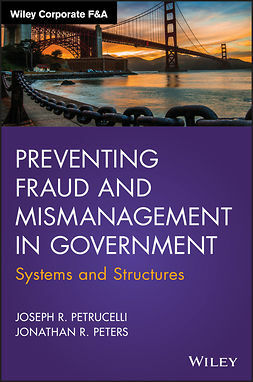 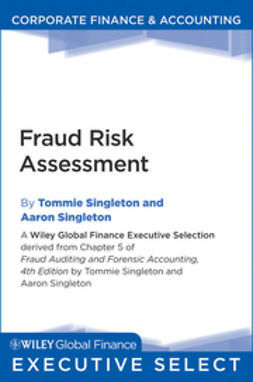 To explore the nature and development of government auditing, this book probes into the history and reality, and theories and practices of auditing in various countries, and puts forward the assertion that, “as a cornerstone and important safeguard for national governance, government auditing is an ‘immune system’ endogenous within the synthetical system of national governance, with functions of precaution, revelation and defense.” Furthermore, China’s socialist auditing theory has been elaborated in nine aspects, nature, functions, goals, features, methods, management, framework of regulations and standards, IT application and culture, covering the new concepts, methodologies, techniques and achievements of China's government auditing. 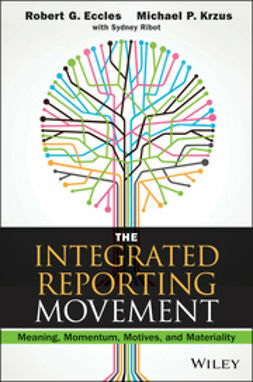 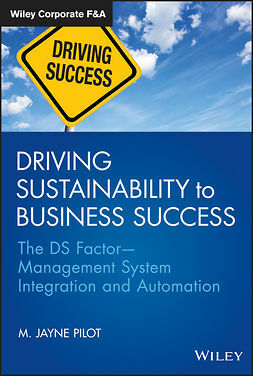 This book is highly relevant, practical, and readable. 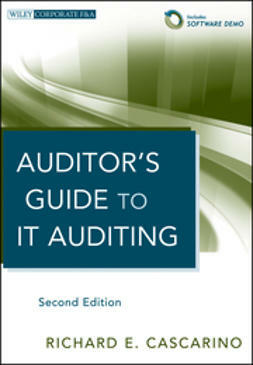 Jiayi Liu, the chief author, is the Auditor General of China and the current Chairman of INTOSAI Governing Board. 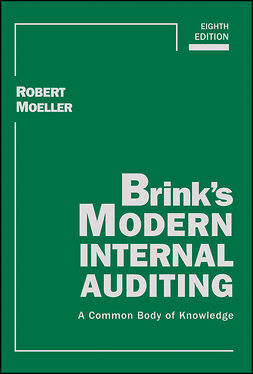 In 2013 he won the United Nations Peace Prize in recognition of his auditing work for UN peacekeeping operations.